Are you a teacher about to embark on a journey of Brazil with your students? Do you know a young people’s group who’d love to make Carnival style costumes? Would your colleagues benefit from team building drumming activities? Do you know any older people who would enjoy gentle Samba dance exercise? Have you got a heart beat? Can you count to four? Then samba drumming is for YOU! Just like Carnival, samba drumming is loud, energetic and hot! Our expert teachers can cater for all levels. Excellent for developing strong rapport and listening skills as well as ability to work as a group. Samba drumming is for everyone. Whether it’s Samba Rio party style or Orixa dances from North-East Brazil, you’ll learn the best moves to create a lively carnival atmosphere! Considering all participants’ abilities and experience, we’ll ensure that if anyone thought they couldn’t dance, they’ll soon love to shake, wiggle and stomp it! Get together towards the creation of costumes which will make the dancers shine! Using both alternative materials and friendly techniques we approach the brief allocated to your project and give a tropical twist to it! Expect loads of cutting, sticking, glittering and fun times! 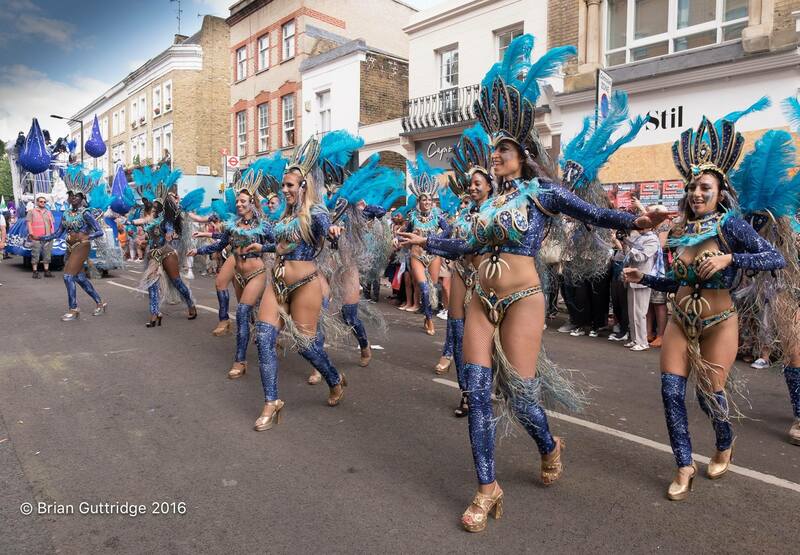 If you know which workshop(s) you’d like to book, please download London School of Samba Outreach Booking Form and email the completed form to the Outreach team at: lss.outreach.lss@googlemail.com. For general enquiries and information please also email: lss.outreach.lss@googlemail.com. The outreach team: Mariana, Danielle, Petula, Hannah, Fiona, Sian and Karen. Want to join a young person’s dance workshop? Click here to be directed to information on new young people’s dance workshops.